This should help to faciliate the users in Singapore to swap books more efficiently. All these are done for FREE. 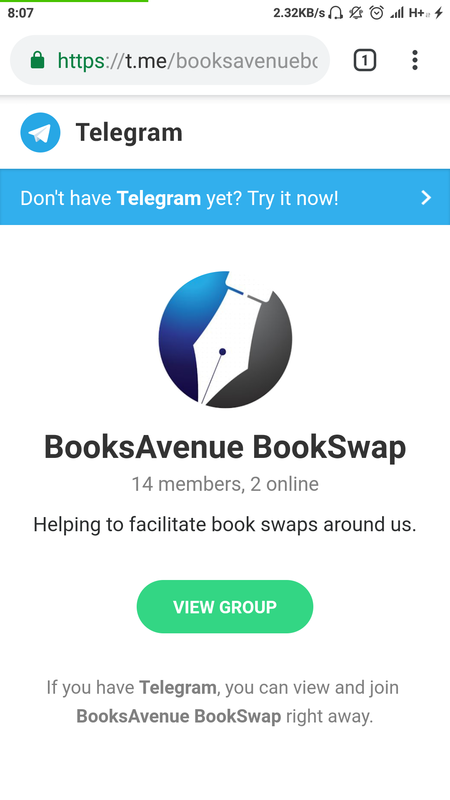 So be wary of anyone who uses BooksAvenue brand/name to collect a fee for doing bookswaps.